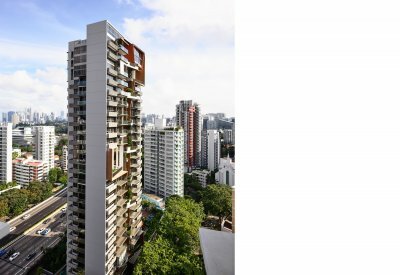 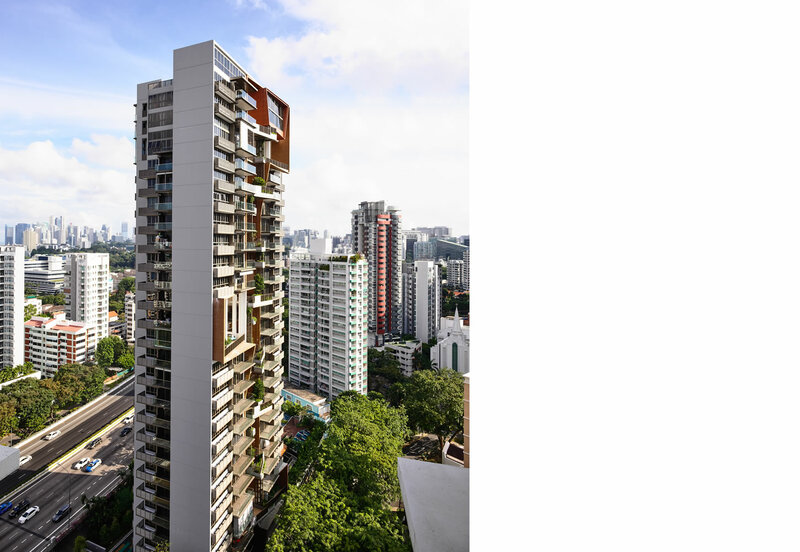 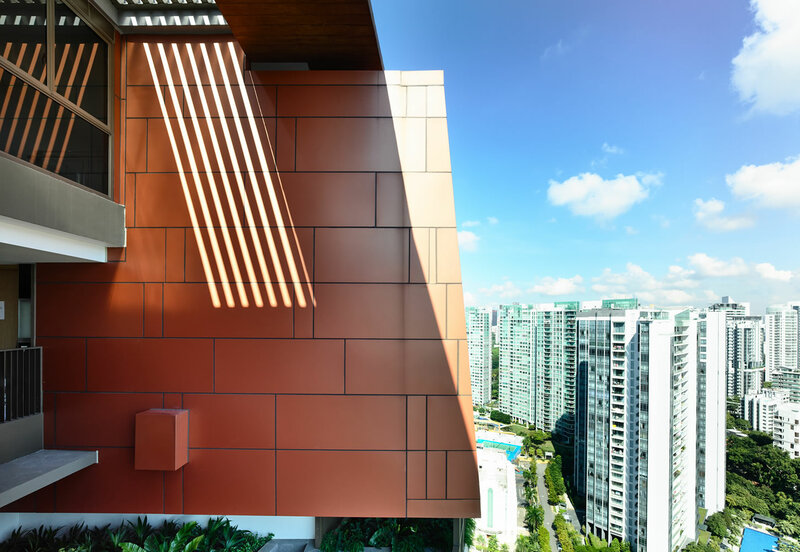 Tucked away in the prestigious enclave of District 11 on the fringe of the city, the development offers 168 Luxurious units, ranging from 1-, 2-, 3-Bedroom units to an exclusive penthouse. 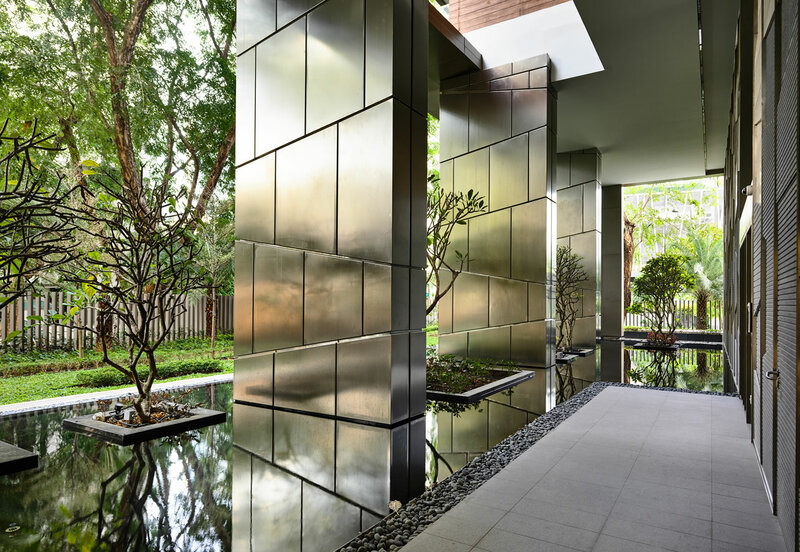 The entry process is experiential, residents and visitors ‘walk on water’ through the spacious lobby, through reflected lights and shadows. 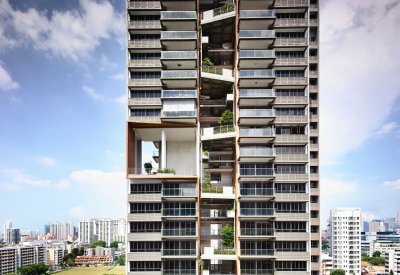 The Amenities Podium provides a sanctuary bathed in calm luxury, away from the city‘s hustle and bustle, elevated 6 stories above the ground. 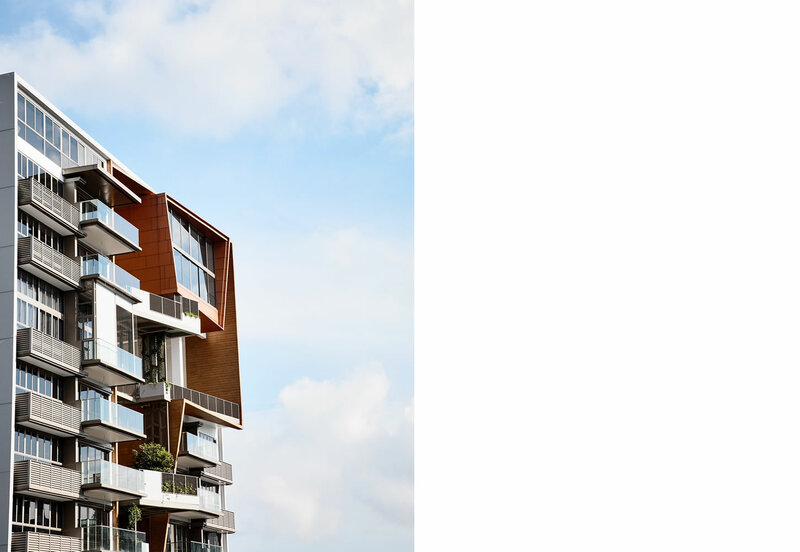 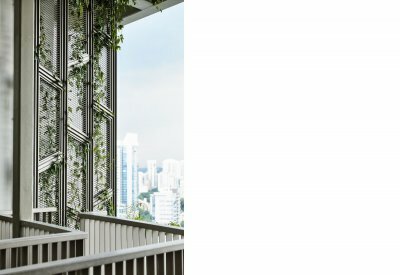 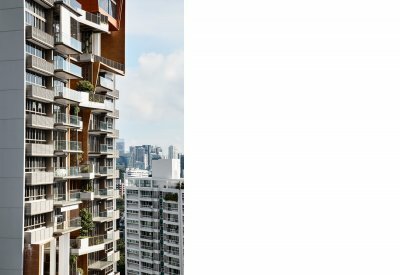 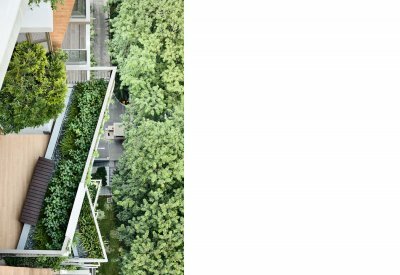 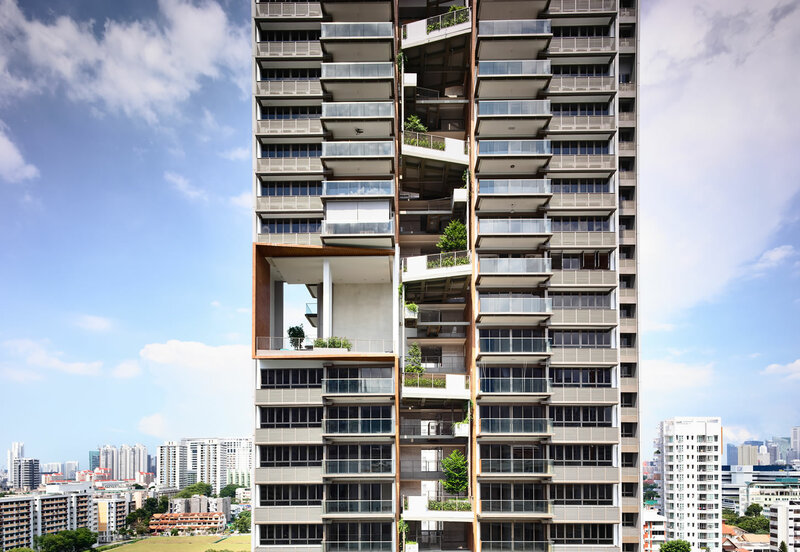 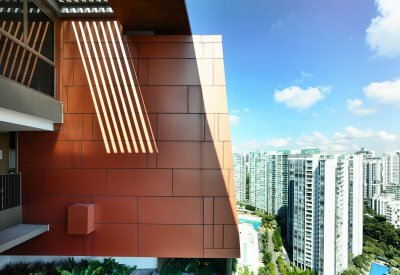 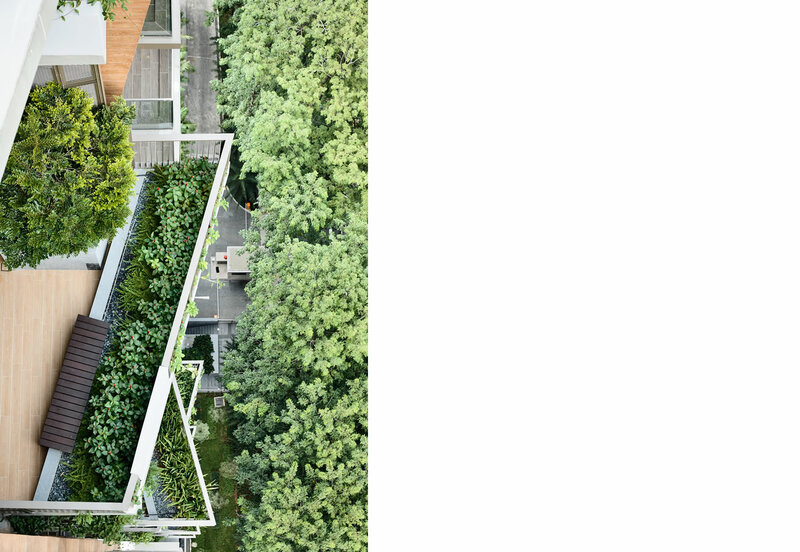 The building’s limited footprint creates a unique opportunity to introduce vertical greenery which not only provides visual comfort but also helps create a sense of neighbourliness.A Vertical Garden carves out lush Sky Enclaves as it meanders skywards, providing semi-private communal lush environments amongst the clouds.